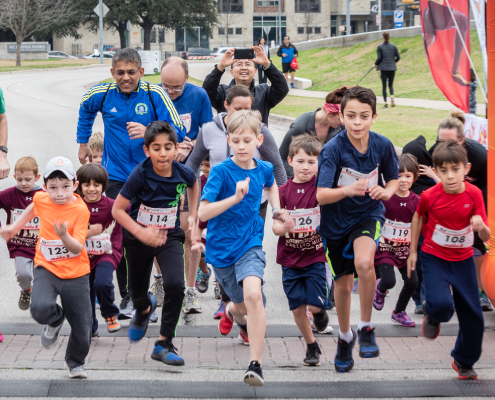 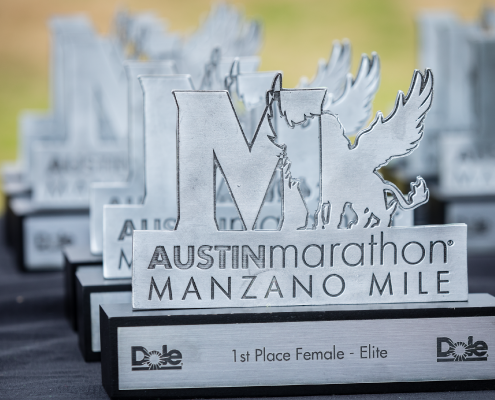 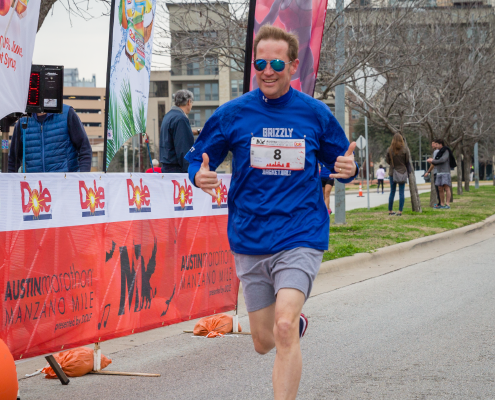 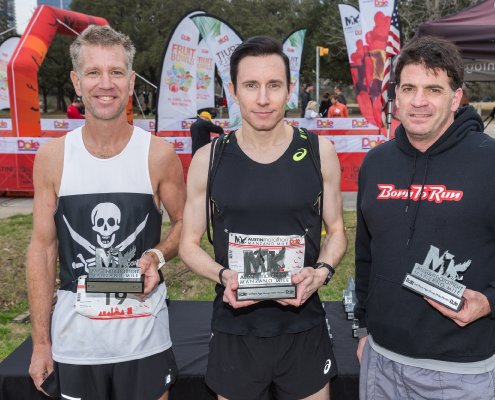 Be part of the Austin Marathon Weekend and race The Manzano Mile presented by Dole®. 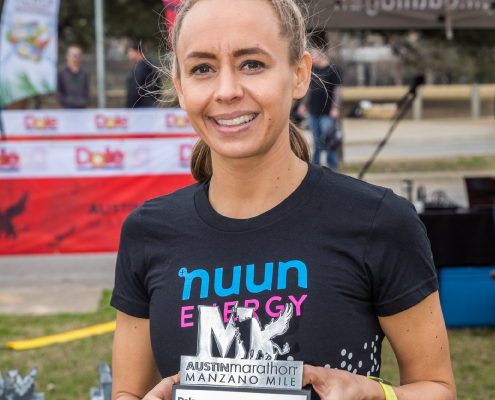 The Manzano Mile embodies Leo ’s passion for reaching out to the community, specifically to local youth, through health and fitness programs. 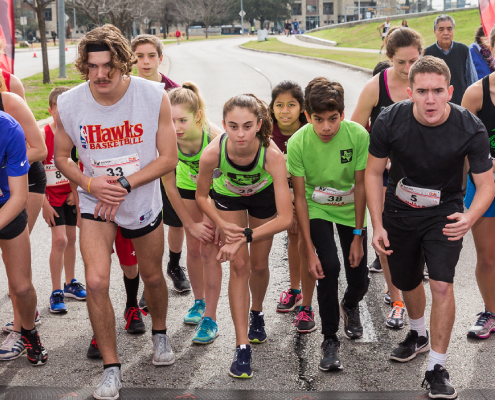 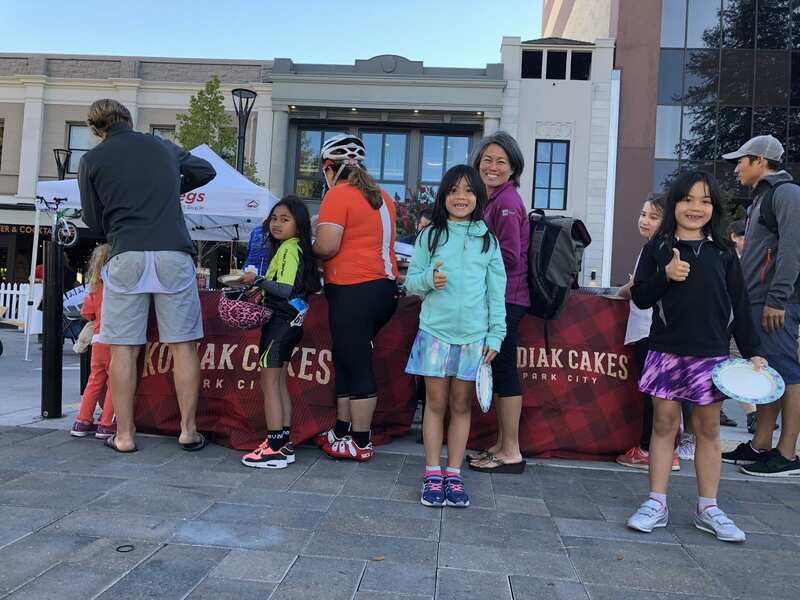 The event will feature individual waves for Age Groups, Elite Divisions, and a Kids Run. 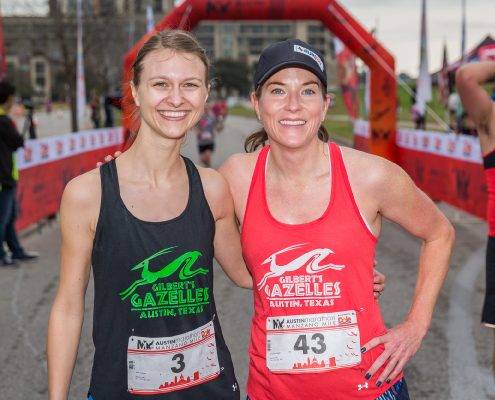 Event participants will receive a one-of-a-kind shirt, snacks, and drinks with registration. 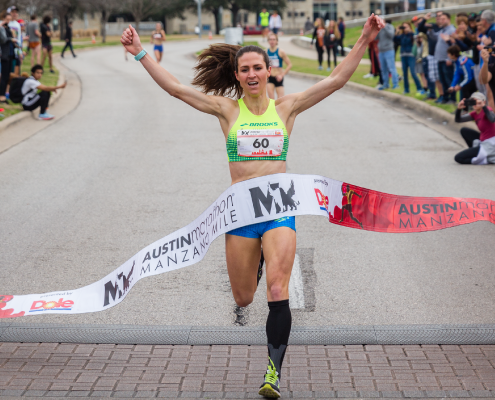 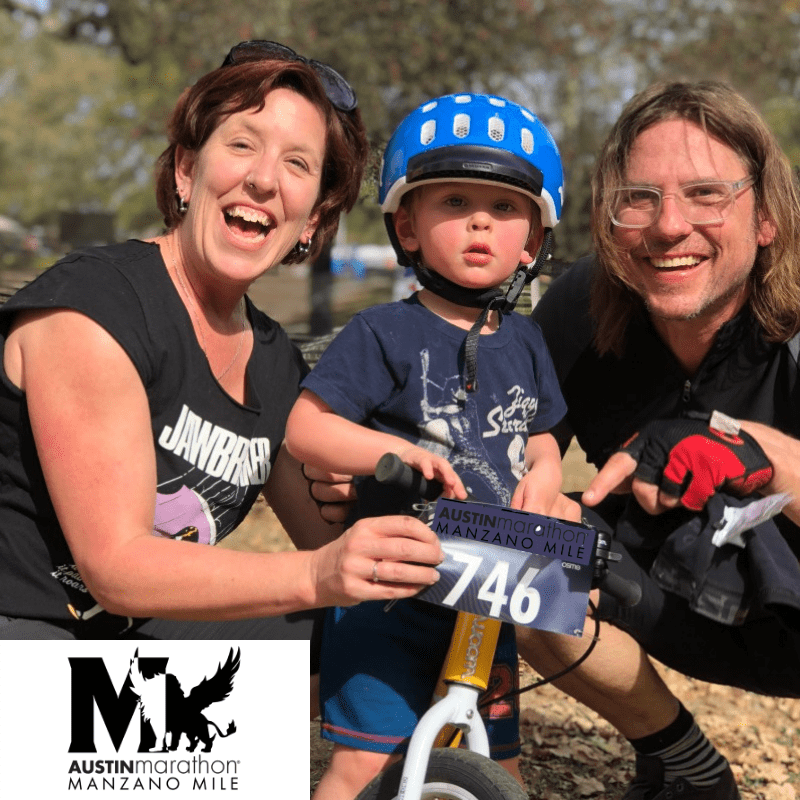 Spectators are welcome to come out, watch the excitement, and visit the Austin Marathon Expo located inside of Palmer Event Center. 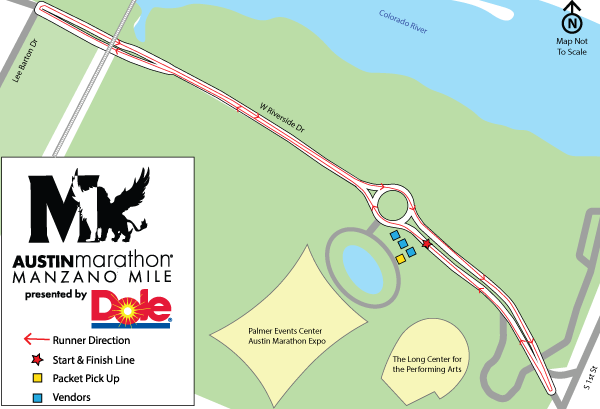 Manzano Mile presented by Dole Packet Pick Up is located near the start line from 9:00 am – 12:00 pm. 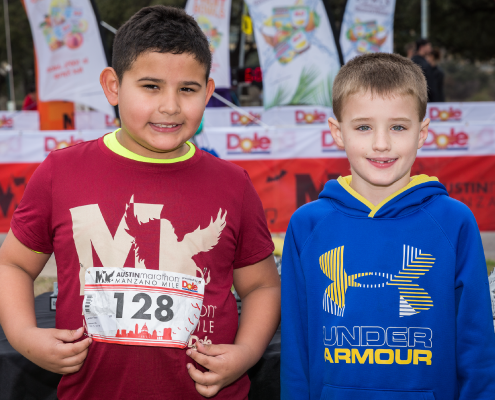 Please make sure that you have picked up your packet at least 30 minutes before your wave start. 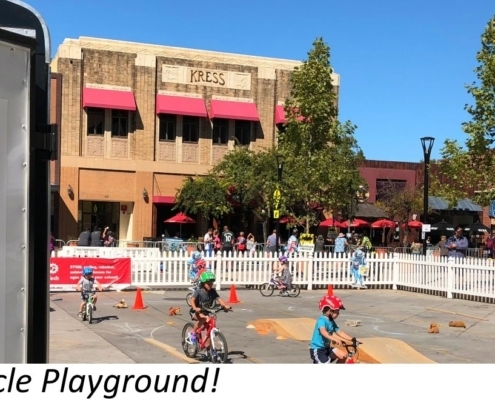 Parents may pick up packets for children under 18 years of age. 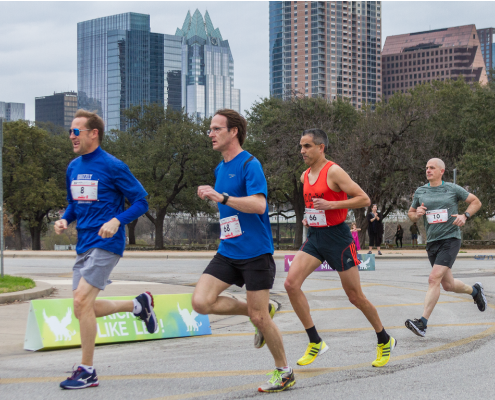 WAVES – Starting at 11:00 AM, with waves starting approximately every 15 minutes. 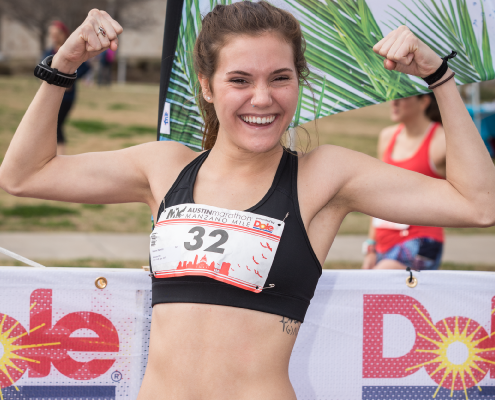 Browse through the 2018 Results.